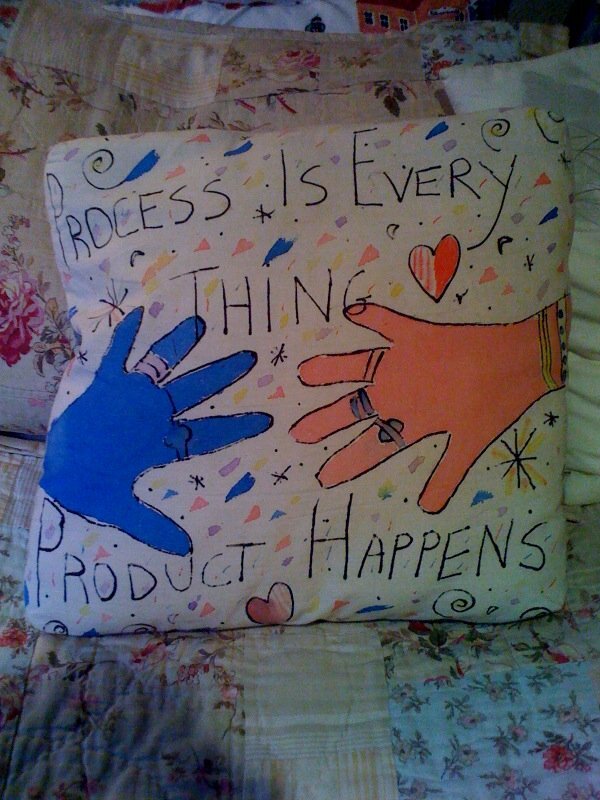 I recently found a pillow I made ten years ago, when I attended Creativity Camp led by Julia Cameron, author of the Artist's Way (as if you didn't know that). The camp was great, life-changing, really, particularly in that I met a couple of people who I remain friends with to this day. The way it worked was that Julia led us through Artist's Way activities all morning and in the afternoon we could take our choice of classes–yoga, performance tips, drumming, and painting. Or one could head into town (the camp was located in Taos, New Mexico) or stroll about the gorgeous land. I did a little of each, and one afternoon landed in the painting class, in which we painted pillows. Freshly inspired by the morning's activities, I wrote one of my favorite sayings of Julia's on my pillow: Process is Everything, Product Happens. As my late mother would say, clevo, huh? Back in those days I was still a bit of a dabbler at writing. I'd been working on fiction off and on for years and done a little free-lancing. I'd not gotten my MFA, nor ever done any ghost-writing or copy-writing. And I believed fervently in the saying on my pillow, that if only I remembered to focus on process, everything else would follow. I think I still believe in that, but I'm not sure. I know for a fact that when I sit down these days to write fiction, if I worry too much about the end result–the product–I'll cramp up and not be able to write a word. Conversely, if I don't have some idea of what I want to write, some structure in mind, I'll not be able to write, either. Or, more to the point, I write too much, allowing myself to meander through all kinds of tangents. 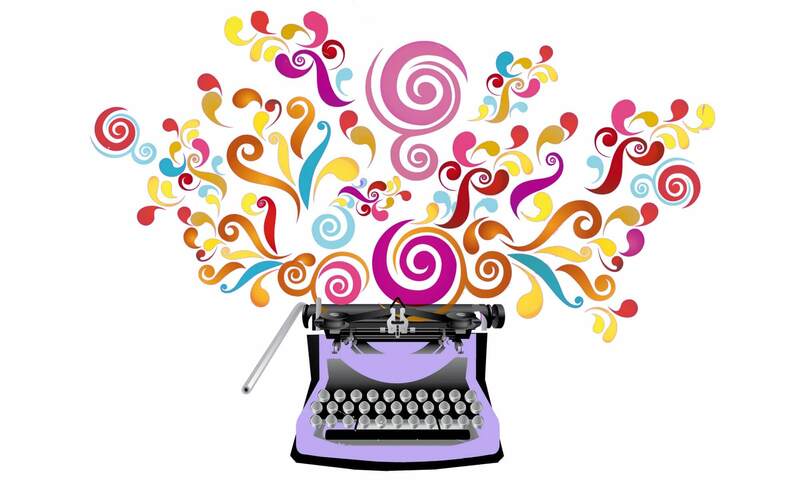 Process is pure creativity, writing fast, free writing, not stopping to think. It is bliss when it happens. And I advocate going for this kind of free and fast writing whenever you possibly can. But there comes a time when you have to put product first. I can hear the gasps of horror coming from you, and I'm ignoring them. When I sit down to write a book for a client, I have to put product first. Number one, I'm being paid to produce a product. Number two, if I don't have a clear image of what the client wants, the project is sunk from the start. So most of my projects for clients start with product upper-most in my mind. Once I get the product firmly in mind and know exactly what I'm writing, then I can head for process land. 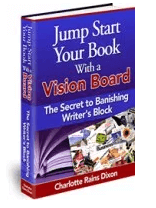 Because the writing process for clients is no different than it is for myself–write a rough draft, and then follow it with successive drafts that get cleaner and clearer every time. And, for me, the only way to get a draft out on paper is to let it rip. To go wholeheartedly into process, trusting that the product will follow. I think the product/process conundrum is a bit chicken and egg-ish. One can't exist without the other and they both have their place. So, maybe I do still believe in the message on my pillow. Or I would if it had some good editing. But try as I might, I can't think how to change the saying to make it more pertinent.